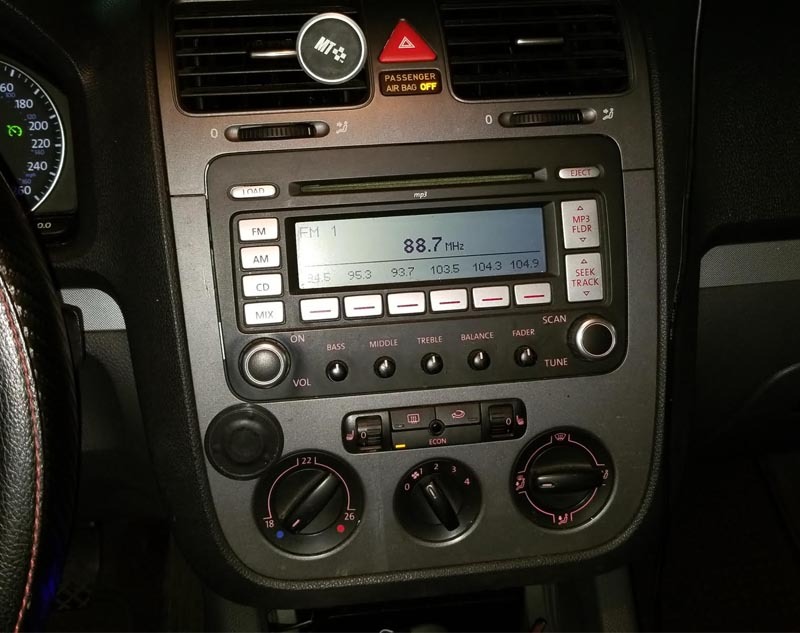 You can replace your factory radio if your VW like below photo. 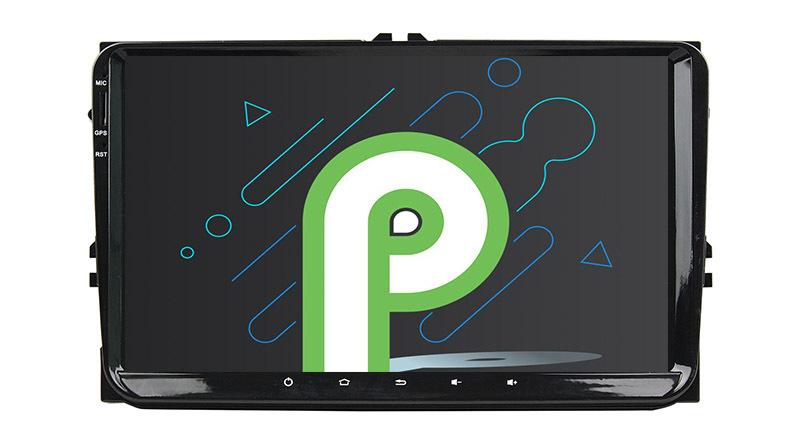 This android 9.0 pie autoradio built in DSP Amplifier. It support BASS audio and subwoofer controls, wonderful sound performance. This Nissan Juke head unit run android 9.0 Pie system. Octa Core PX5, Ram 4GB Rom 64GB. Smarter, faster and more powerful. You can download Spotify, YouTube etc from Google play store.